Southeastern NC: heads in business. toes in the sand. THE BEST PLACE FOR BUSINESSES & WE HAVE THE RESULTS TO PROVE IT. With industry titans GE Hitachi, GE Aviation, Corning, PPD and Verizon Wireless all calling our area home, there's no doubt that we're ready for your business. Surrounded by the good life with miles of beautiful beaches. THE IDEAL PLACE TO LIVE, LEARN, GROW AND FLOURISH. Success-minded businesses need a trainable workforce, ready-to-go properties and modern infrastructure. They also require communities whose leaders value them as partners. Greater Wilmington is ready for you, with local and regional leaders eager to showcase all the reasons we love calling this corner of the world home. It’s more than our quality of life, it’s our way of life. And your company can easily become part of it. The regional population is over 415,000 people – 226,069 in New Hanover County, 128,891 in Brunswick County and 60,408 in Pender County. Projected additional regional growth in population from 2018-2030 is over 95,000 (New Hanover, Brunswick and Pender Counties). 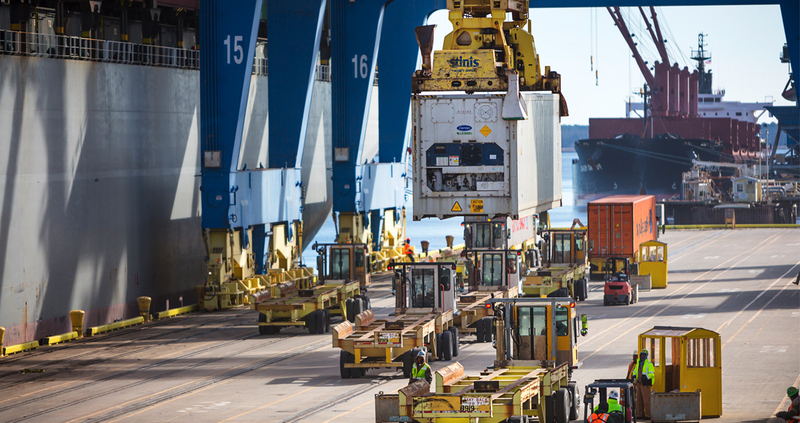 Workforce of over 200,000 provides a large labor pool for new and expanding industry. 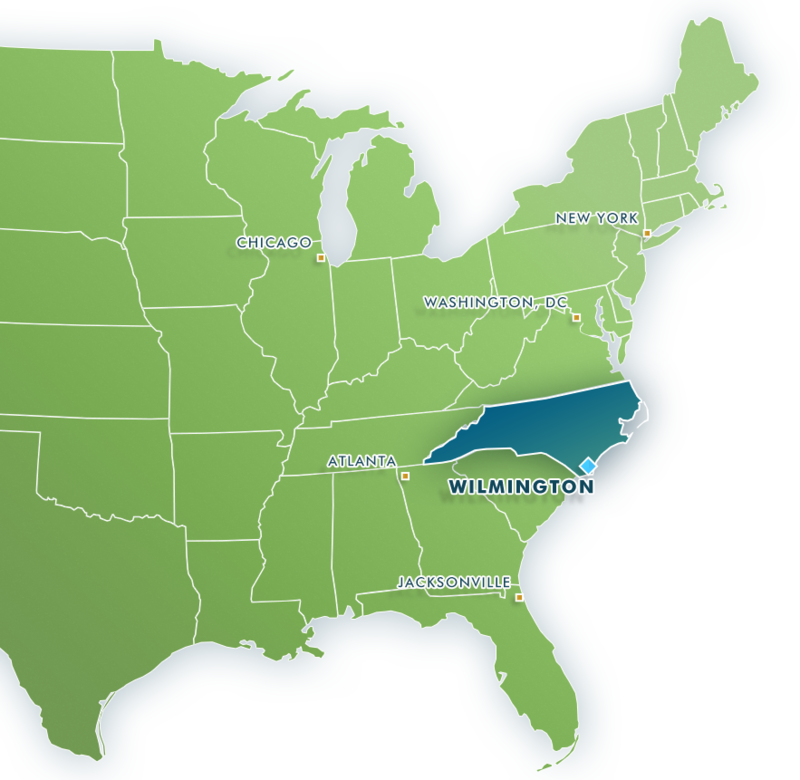 Wilmington is within 700 miles of 70% of the U.S. Industrial Base (and more than 150 million U.S. and Canadian consumers). North Carolina's per capita state and local tax rates are low, ranking 22nd among the 50 states. 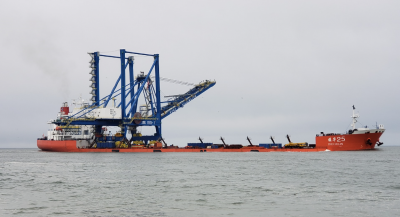 North Carolina Ports directly and indirectly supports 87,700 jobs across the state and is responsible for an economic contribution of $15.4 billion to the state’s economy every year. Over 934,000 passengers flew through Wilmington International Airport in 2018, 12% more than the previous year’s record. In 2016, a state study found that Wilmington International Airport (ILM) is North Carolina’s 5th largest civilian airport, producing a $1.6 billion annual economic impact. UNCW had a total enrollment of 16,747 students in Fall of 2018 and touts 55 Majors, 35 Master’s Degrees and 4 Doctoral Degree offerings. In 2018, UNCW ranked #14 on the U.S. News and World Report list of Best Regional Universities in the South, up from #16 the prior year. UNCW has five graduate programs on the new U.S. News & World Report list of 2019 Best Graduate Schools. UNCW is featured in The Princeton Review’s list "2018 Best Colleges: Region by Region" and in the Fiske Guide to Colleges 2018, which highlights the nation’s “best and most interesting” colleges and universities. 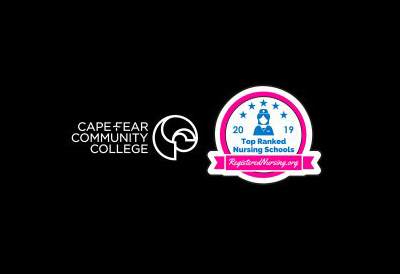 Over 23,000 people attend classes at Cape Fear Community College (CFCC) every year and businesses reported a 95% satisfaction rate on the customized training they received from CFCC. This surpasses the state average of 90%. In 2018, the U.S. Department of Education awarded Cape Fear Community College a $1.9 million Title III Grant to increase academic coaching, improve financial literacy, assist with degree planning and increase the number of credentials awarded. 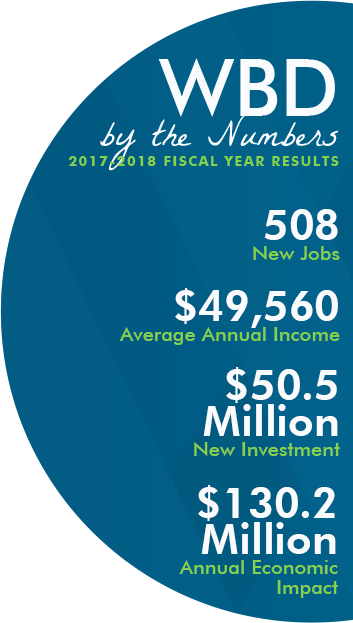 New Hanover Regional Medical Center contributes over $1 billion annually to the economy of New Hanover County alone and is the county’s largest employer with over 7,000 employees, 740 physicians on medical staff and 700 active volunteers. 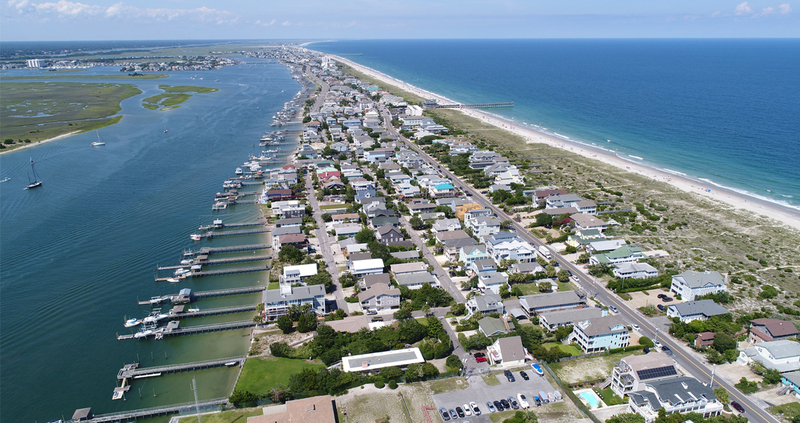 Wilmington’s mild Sunbelt climate allows year-round outdoor recreation at over 150 regional golf courses, 30 marinas, numerous county and state parks. The Pender County community of Hampstead is home to three beautiful golf courses –Olde Point, Belvedere Plantation and Castle Bay, as well as Topsail High School, which U.S. News and World Report has called one of the nation’s best high schools. In New Hanover County, I-40 is known as the “Michael Jordan Highway,” named for the NBA legend, UNC Tarheel and Wilmington native. 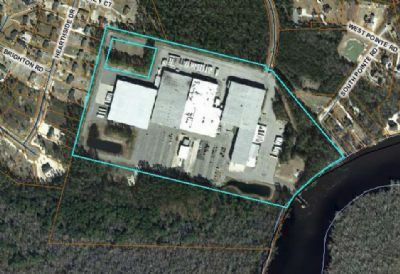 17,700 FT2 | Pender Co.
14 Acres | Pender Co.
Wilmington Business Development provides connections to the resources and expertise companies need in order to succeed. Our network of government partners, utility allies, educational partners and regional business leaders is available to support companies as they navigate both opportunities and challenges in today’s economy.